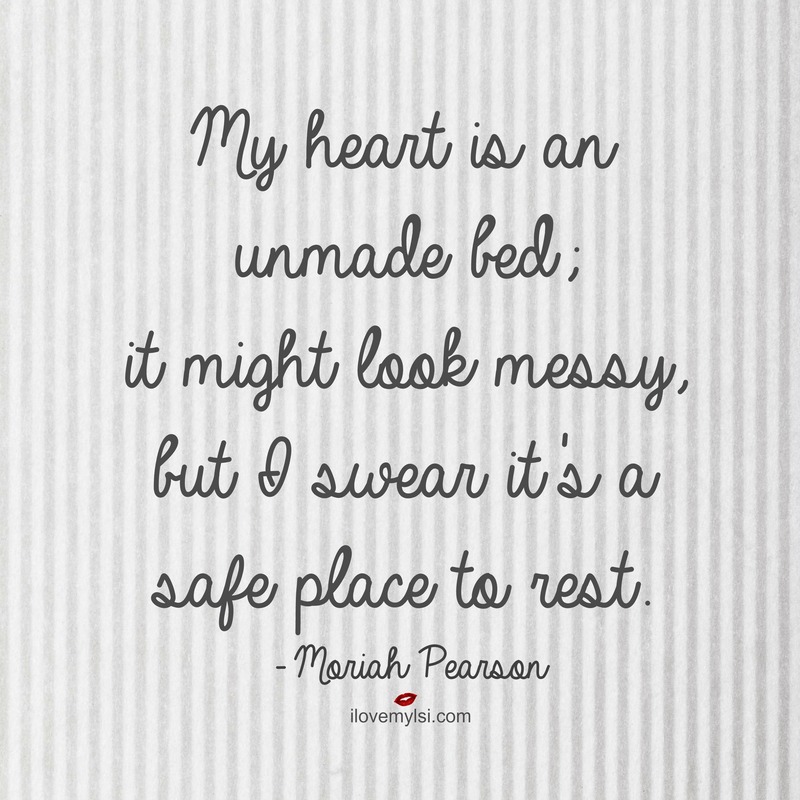 it might look messy, but I swear it’s a safe place to rest. The eyes are one of the most powerful tools a woman can have. 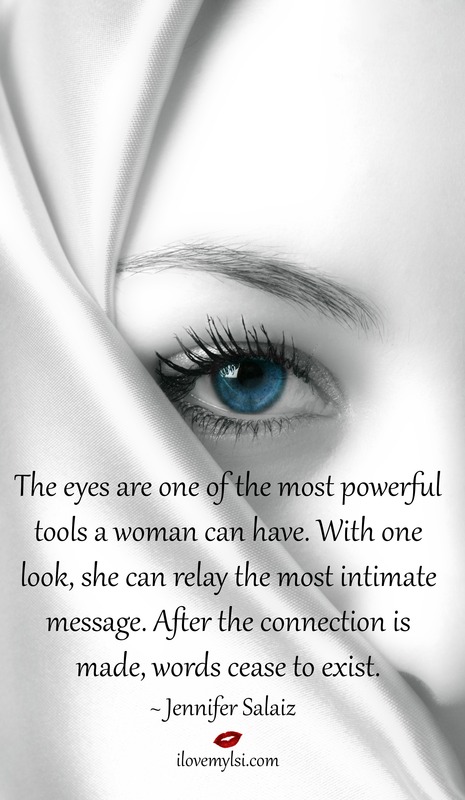 With one look, she can relay the most intimate message. After the connection is made, words cease to exist. She was the kind of pretty that you really didn’t notice at first but once you saw her in the middle of the night with messy hair and tired eyes and tears dancing across her cheeks and dripping onto her mouth, you would want nothing more than to kiss them away.